Published today in Zootaxa: Uroplatus finaritra, the 'giant' phantasticus from Makira, reaching total lengths of 15 cm, with a dark red mouth. This is the latest result of our work on the taxonomy of the Uroplatus ebenaui group, led again by Fano Ratsoavina. I'm thrilled that we have finally published this wonderful new species! If you want the PDF of the paper, you can request it here or here. Looks great! Nice that this species is finally described. Saw today a Mongabay article about this species. GEKKONIDAE UK IS ON AN INDEFINITE BREAK FROM HERPETOCULTURE. WEBSITE STILL ACTIVE FOR INFORMATION. To ALL GU members, please take the time to look through old threads and/or use the search feature BEFORE asking questions. 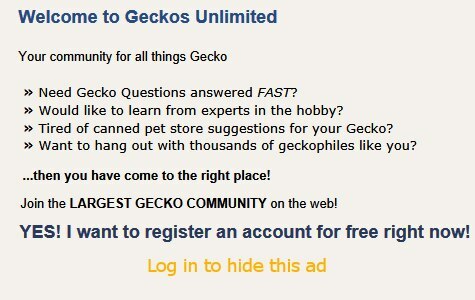 That's a good looking gecko!